When it comes to back pain, you have probably heard about and tried every cure under the sun. 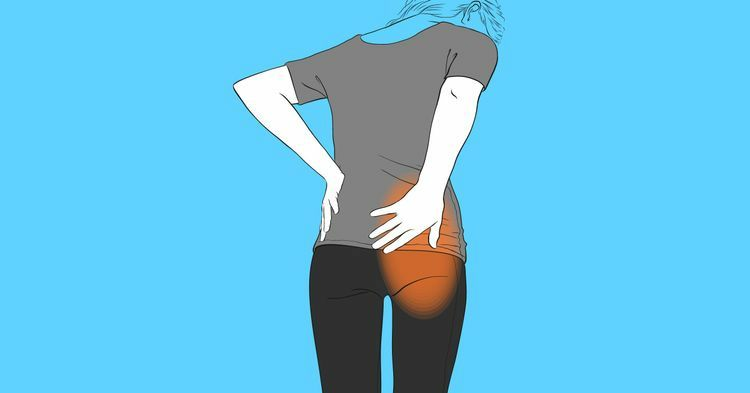 Back pain is the number one cause of disability around the world, and in the United States alone, one in 10 people experience some form of back problem. Americans spend billions of dollars on spine treatments that promise to reduce or eliminate the pain, but the sad truth is that many of these remedies are doing you more harm than good. Doctors and other specialists, like chiropractors, often just prescribe drugs and recommended exercise to soothe the pain, but these are just temporary solutions. According to Dr Stuart McGill, a professor of spine biomechanics at the University of Waterloo, "so many treatments show up as ineffective is that they are used in an indiscriminate one-size fits-all way, rarely targeted on the underlying problem." Treatments that we've become so familiar with, including ultrasound, spinal injections, spinal fusion, disc replacement, TENS machines, and acupuncture, are no longer a part of the National Institute for Health and Care Excellence (NICE) guidelines because there is no strong evidence to support their effectiveness. People living with sciatica experience intense pain, inflammation, and numbness in the affected limb. Mild cases will eventually go away, but chronic ones may require surgery. However, if you aren't ready to take that step yet, there are some natural remedies you can try that could help you improve your condition. As the caretaker of a mother with sciatica, I've spent the last couple of years looking into alternative solutions to drugs and surgery. It took me a long time, but I eventually stumbled upon a remedy that many people who live with back pain swore by: Garlic milk. Yes, it sounds repulsive, but there are so many benefits associated with this cure that I couldn't pass it up. 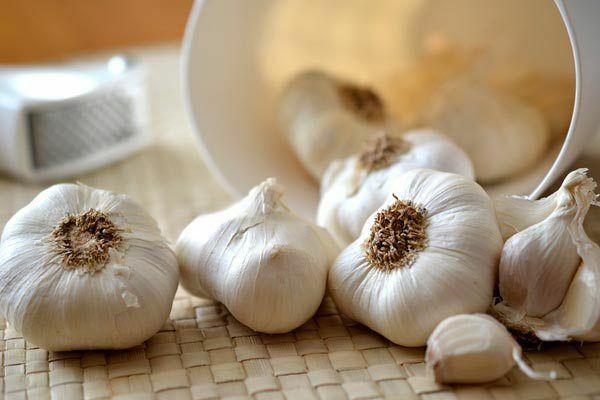 Garlic has a plethora of health benefits, including improving cardiovascular health, strengthening the immune system, preventing cancer, curing infections, and reducing inflammation. Combined with nutrients found in milk, like calcium, protein and Vitamin B12, your body will feel the effects of this simple remedy fast. Derived from Ayurveda practices, garlic milk is becoming more and more popular among people who have been diagnosed with sciatica and other forms of back pain, thanks to its anti-inflammatory properties. The concoction is relatively easy to make, and you won't have to worry about any negative side effects because it is 100% natural. My mom has noticed a lot of improvement since she started drinking garlic milk at least once a day. 1. 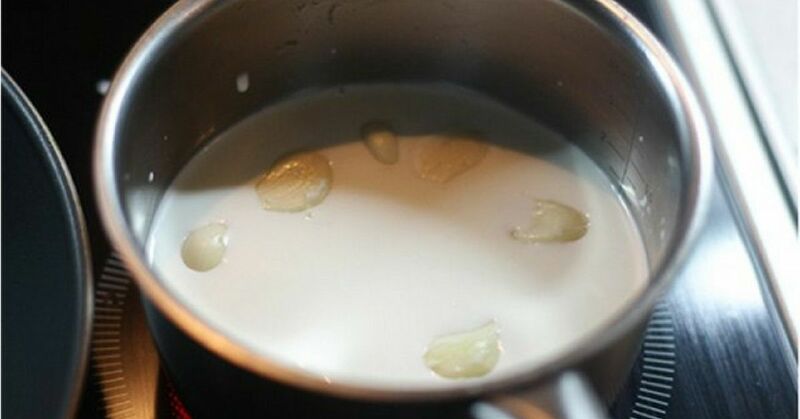 Place the crushed garlic cloves in the milk in a saucepan and slowly bring to a boil. Make sure the heat stays on low. 4. Add honey to sweeten the drink, then pour it in a cup and enjoy. Garlic is a natural blood thinner, so it is advised that you only drink this once a day. Combine with your other natural remedies and stretches and you will soon see a huge improvement.